Before you spend money on marketing campaigns designed to attract new patients, consider the free opportunities provided by social media. They may be a great foundation for growing your dental practice. In the social media world, Yelp is a hub for word-of-mouth marketing, a place where the public can rate and recommend businesses. This free review site may be an easy way to leverage social media, and the power of social proof, for your practice. According to a 2016 Nielsen study, consumers ranked Yelp as the most trusted, influential and useful site for making a final purchase decision. Yelp users rank businesses on a system of one to five stars, with five being the best. A 2016 Harvard Business School dataset found that every one star increase in a Yelp rating translated to a 5 to 9% increase in revenue. If you’re wary about using this social site, know that patients may still use Yelp to rate and talk about your practice even if you’re not involved. Any Yelp user may be able to establish a page for your practice, so it’s up to you to officially claim the business as your own. Once you’ve officially claimed your business, you may not have to do anything to maintain your Yelp presence. However, Yelp may be more effective when you actively participate by tracking activity on your page. If you choose to respond to comments, be very cautious about maintaining patient privacy. For dentists unfamiliar with the platform, Yelp has created a simple-to-use guide for businesses, covering some basic strategies for success, including best practices and how to troubleshoot negative feedback. Having an active Instagram presence may reflect positively on your practice, especially in the eyes of younger patients. This photo-centric social media site is all about sharing interesting images using the app’s artistic photo filters. Actively participating in a conversation may be as easy as getting a small base of followers and regularly sharing photos. Try tasking a staff member with asking patients to volunteer to be part of your Instagram photos. Capture practice amenities like blankets, alignment progress, whitening results, cosmetic dentistry, photos of your staff and any other visuals that will help to market your practice without needing a lot of written context. Another fun Instagram strategy may be posting day-in-the-life photos or interesting images taken of the world around you (your practice) throughout your day. Of course, you may want to consider any potential privacy issues. 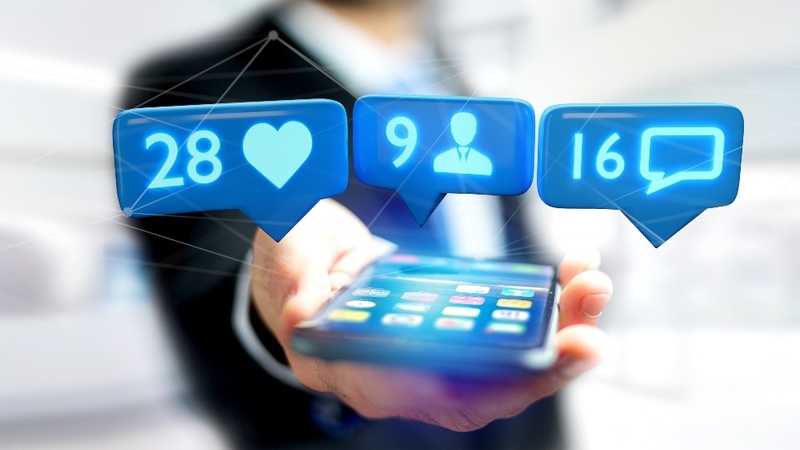 Establishing and maintaining a Facebook page for your dental practice may be fundamental to a modern marketing foundation. The social platform has become so integrated into our daily lives that it may be the first place many consumers go to find a business. A Facebook page for your practice should include your business’s contact information, hours of operation, high-resolution photos, as well as a complete ‘about’ section that’s well-written and touts your competitive advantages. Not only is it important to keep your business information accurate here, you may also want to provide opportunities to connect with current and prospective patients. Consider sharing your culture through photos and updates as you let people familiarize themselves with your practice and your team on a more personal level. Once your page is established and populated, connect with various local Facebook groups, including neighborhoods, schools and local interest groups. 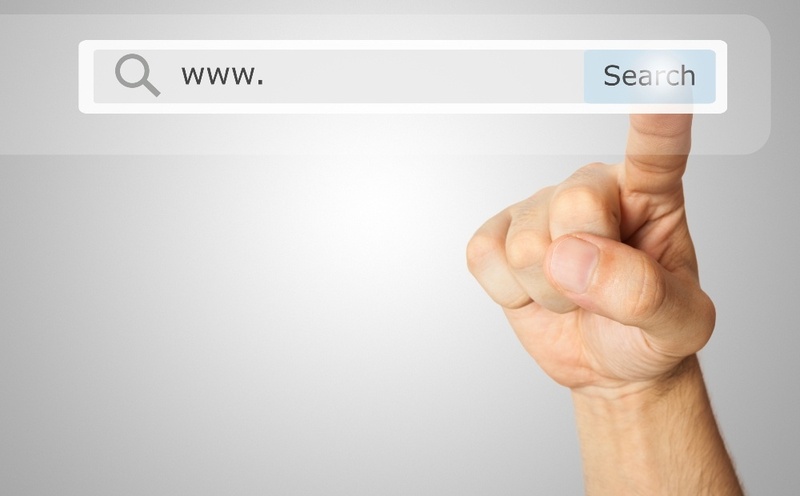 Google isn’t exactly Facebook, but having a presence there may give you a competitive advantage on search engines and in search rankings. Start using Google by creating a profile for your practice, then create or claim your practice’s Google page in the local business or place category. Don’t forget to connect them both to your Gmail and social media accounts. 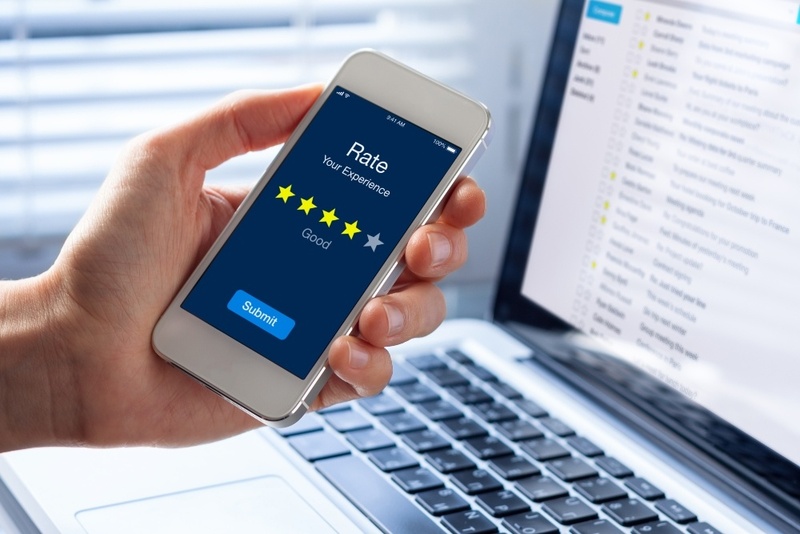 Not only can Google work similarly to a modern day Yellow Pages listing for the world’s biggest search engine, Google users may use it to rate and review your business. This valuable social proof may have prime visibility with anyone that finds your business via Google or Google Maps. While this channel may not feel as effective on first glance, it may become increasingly important in the search engine’s future. 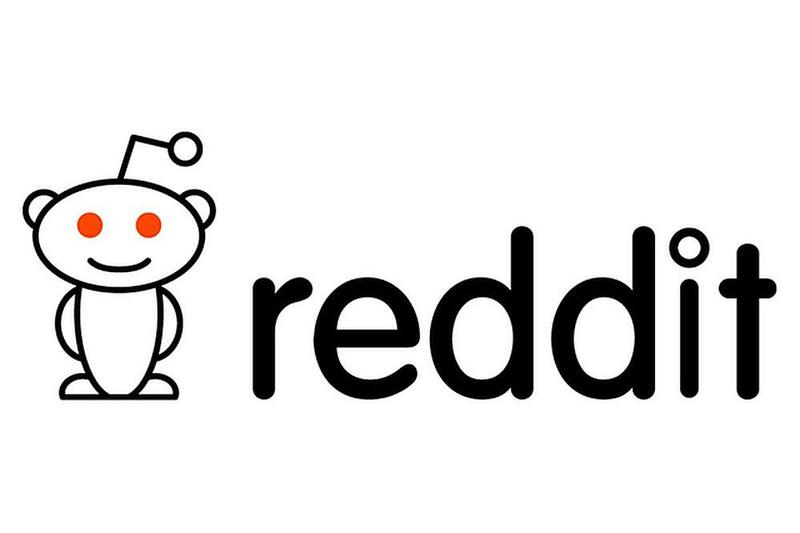 For the web-savvy dental practitioner, Reddit may be a great social media channel for some self-promotion. This website is a social news aggregation and content rating site, meaning registered users submit the content themselves, on topic-based pages called subreddits. Then, users determine the content order and visibility by upvoting or downvoting posts. Unlike other social media sites, merely having a presence on the site may not help your practice. However, dentists can participate in Reddit by sharing their knowledge and answering dentistry-related questions of users. Just be sure to create a username that reflects the name (and general location) of your practice and don’t use the account for anything unrelated. There may be a steep learning curve for new Reddit users, so it may help to include your inexperience with the platform in your posts and comments. Reddit users are much more friendly and forgiving to new users as opposed to those who should already understand how the community works. The most basic principle for marketing your practice may be to ensure that potential patients can find you. That’s where social media excels. Beyond being found, each social media channel may provide your practice with access to a slightly different audience. Start with the social channels for which you have the most time and experience, then consider expanding your efforts from there.